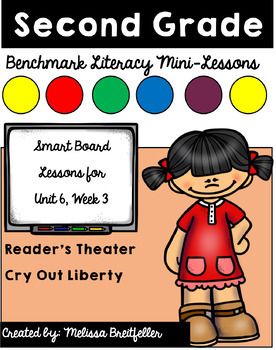 If you use Benchmark Literacy for Second Grade, this product is for you! These SMART Board slides correspond with Unit 6, Week 3. The fluency skill is intonation and inflection. Please check my store for additional Benchmark products.